When you practice yoga, you get strength for the body and peace for the mind. 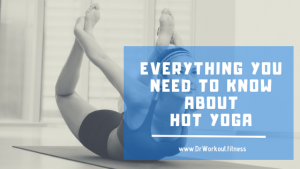 More importantly, you gain control over your metabolism. 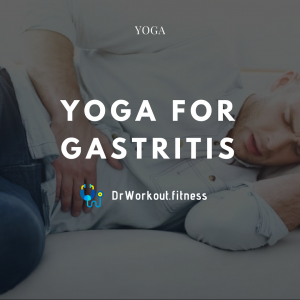 Yoga have different asanas for curing different ailments. We achieve this in different ways. One is by massaging the internal organs. Another is by slowing the working of some organs and speeding up others. 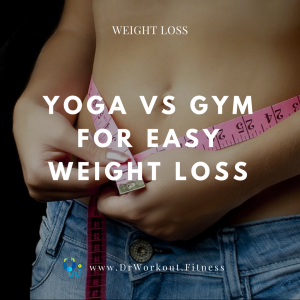 Yoga is also the best way to control those aspects of health that remain imbalanced. One such is high blood pressure. 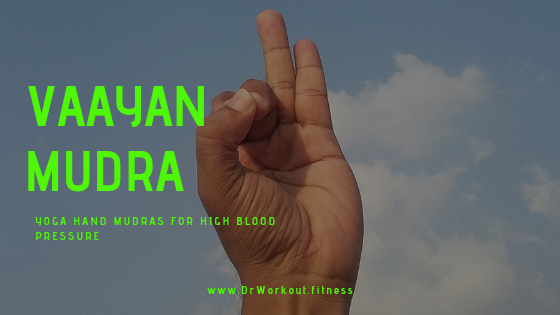 Here, we see those yoga mudras that help us cure high blood pressure. Learn how we can remedy this and get back our health and vigor again. 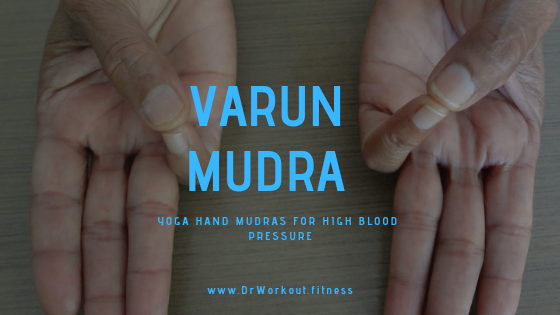 Hand mudra is an easy and effective way to help deal with high blood pressure. All it takes is a few minutes a day and your worries will be gone soon. 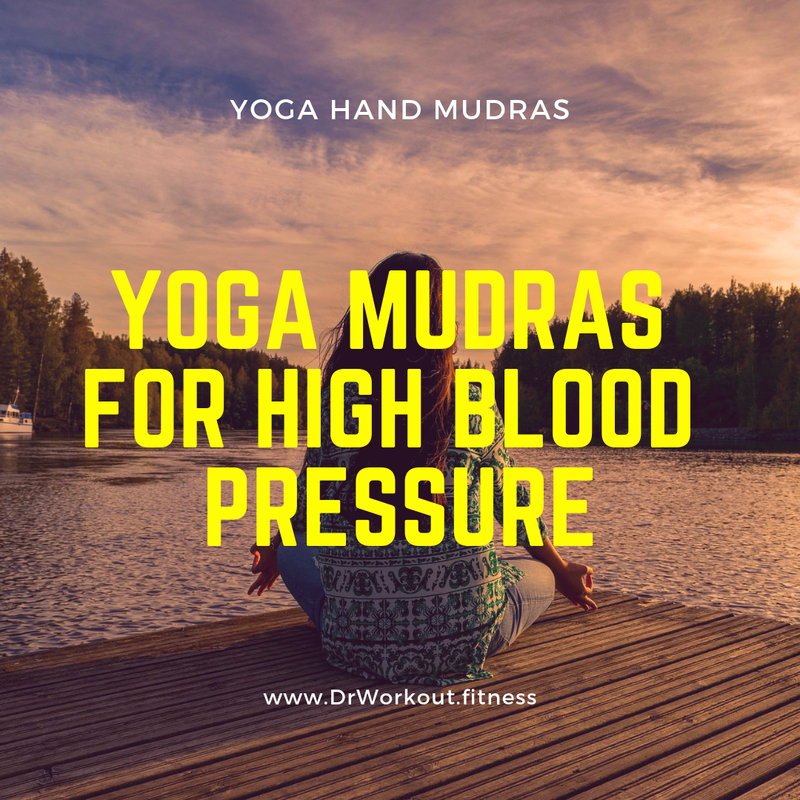 Here is the list of best yoga mudras to control high blood pressure. We use this to increase the element of space within our body. This mudra improves intuition and extra-sensory powers. It is important to sit down while performing this mudra. Sit down in a comfortable position. Put your hands on the knee with the palm facing up. Bend your middle finger and touch it to the thumb. Close your eyes and wait for your breathing to slow down. Meditate on a peaceful picture or thought for 10-15 minutes. 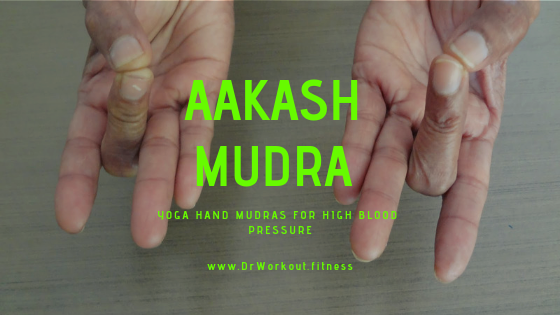 Other benefits of Aakash mudra include detoxification of the body and lowering of high blood pressure. 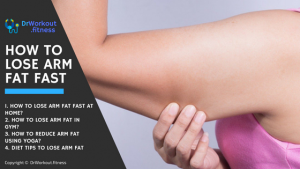 It improves the elimination of metabolic wastes from the body. This mudra is efficient for increasing vatahumor. Vatahumor controls the nervous system and the bodily movements. We do this in the sitting position always. Place your hands on your knees palm upward. Close your eyes, breathe deeply, join the tips of the index finger and middle fingers (both are next to the thumb) to the tip of your thumb in both the hands. This mudra is useful for people undergoing nervous exhaustion, lethargy, and debility. People experiencing frequent loose motions, urination, and excessive menstrual bleeding will get relief. It lowers the blood pressure and brings peace to the person. People suffering from excessive drowsiness will become energetic. This hand gesture yoga is very helpful for heart health. It widens the blood vessels and helps improve the flow of blood. Come to sitting position with hands on your lap. Breathe easy, curl the index finger (pointer) to the base of the thumb. Touch the tips of the middle and ring finger to the tip of your thumb. Remain in this position for 10-15 minutes. It is fast acting – it acts in 3 seconds. It helps lower blood pressure and is very useful for keeping high blood pressure under control. Do this regularly and watch your blood pressure come under control within days. One refers to this as the spirit of life mudra. We have many energies flowing through our body and pran force or “life” is most important. It is important to do this in a quiet, dark, room. It will awaken the senses. People use it to cure all types of diseases. 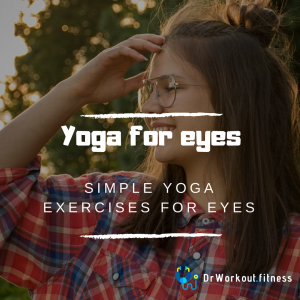 It helps you recover vision and corrects eye problems besides being good for high blood pressure. Start from seating position with hands in the lap. Extend the index finger and middle finger straight. Join the tips of the thumb and little finger and ring finger. You can chant “so” when you inhale and “hum” when you exhale. This improves your concentration and makes your mind peaceful. Do this mudra for at least 10-15 minutes. Pran Mudra awakens inactive energy in the body. It redirects life energy to places of the body where we need it. This mudra links the heart and soul of the person. It enhances the immune system and decreases blockage in the veins. Your blood pressure becomes normal. When you do this regularly, it will remove nervousness, anger, and uneasiness. You will become more self-confident. We call this the purification mudra because it removes all impurities from the body. This hand gesture detoxifies and purifies the body. In doing so, it helps regulate high blood pressure and make it normal. We can do this mudra standing or sitting. Keep your hands in front of you and close your eyes. You must do this mudra with both hands. Touch the tips of the middle and ring finger with the tip of your thumb. Stay in the pose for 10-15 minutes. 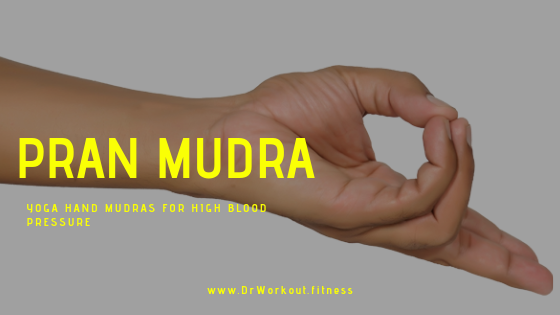 This mudra helps cure flatulence, constipation, anuria, and absence of sweat. As a result, your high blood pressure will drop. Do this mudra three times a day. Or, you could do it once for 45 minutes. 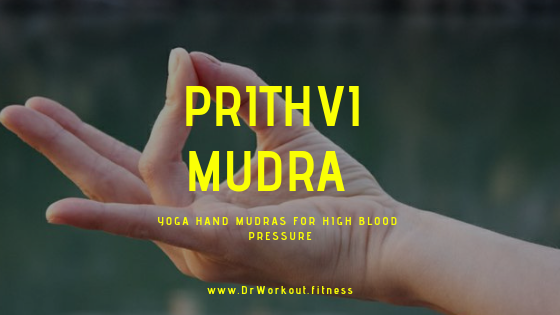 Otherwise known as the earth mudra, Prithvi mudra improves blood circulation and lowers high blood pressure. 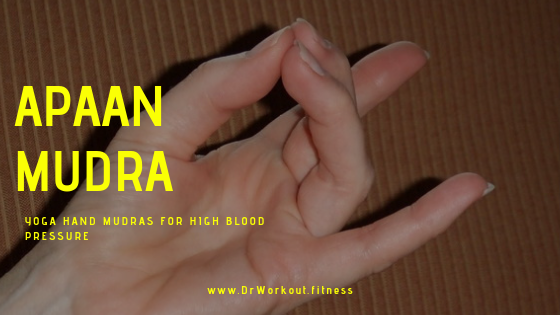 Simple to do, this mudra is effective in relieving hypertension. It improves concentration while meditating. From the sitting position with the hands in the lap, touch the tip of your ring finger to the tip of your thumb on both hands. This mudra relieves dullness of the mind and exhaustion. A person becomes patient and tolerant. Preferably, do this mudra in the morning on an empty stomach. Also called the mudra of water, the Varun Mudra helps to moisten the whole body. It balances the fluids in the body and brings water to all the organ parts. Good balance of water helps decrease the high blood pressure. It is also known as “seal of mental clarity”. From the sitting position with hands in front of you, bring the tips of the little finger and the thumb together lightly. Maintain this pose for 10-15 minutes. Do deep breathing throughout. Varun helps cures all ailments of the body. It also improves communication while preventing the appearance of pimples on your face. Take care not to press your little finger otherwise it will cause dehydration. 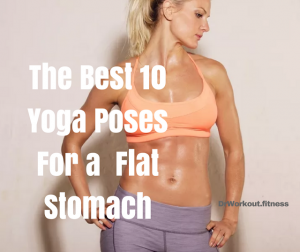 Also, while doing the yoga exercises, it is important to do it for at least 10-15 minutes. You have to do it daily, only then we will have the most benefit. Devakar Sandhu is a renowned Yoga Guru with an illustrious career as a Yoga tutor. He has successfully completed various teacher training courses which have contributed immensely to his wide knowledge base and experience. He is the owner of EkamYogashala.com in Rishikesh which is known for offering Yoga Training Programs to aspirants from all walks of life. He is a dedicated yoga practitioner and values Indian culture. He firmly believes that your experience in yoga training depends on your sincerity. He always recommends students to figure out what interests them most and then pick the type of training. He has undergone several years of training in traditional yoga. He accredits his yoga practice in India as one of the strong foundations of his wide knowledge and exposure to intense knowledge of yoga.